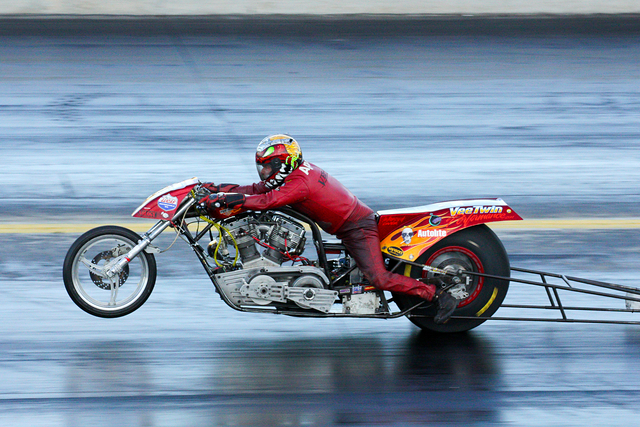 LET VEE TWIN RACING ASSIST YOU IN GETTING ALL THE POWER YOU CAN FROM YOUR HARLEY DAVIDSON!!! Home of AMRA NATIONAL CHAMPION Kirby Apathy and his record holding nitro burning dragbike!! and many more GAS & NITRO racers & street riders! !